In the spring of 2011, courier service and marketing entrepreneur, Mark McCurry, had a revelation. He owned a highly successful courier delivery business and had just delivered 1000 floral arrangements for Mother’s Day. 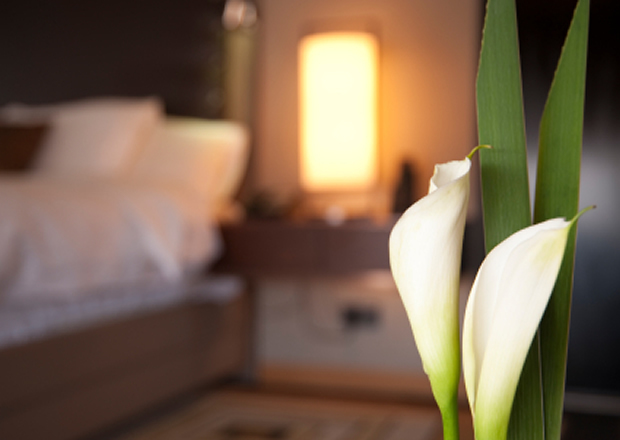 He quickly learned that one of the biggest hurdles of the floral industry was delivering quality arrangements in a timely manner and successfully. His built-in advantage: He had the logistical infrastructure already in place! 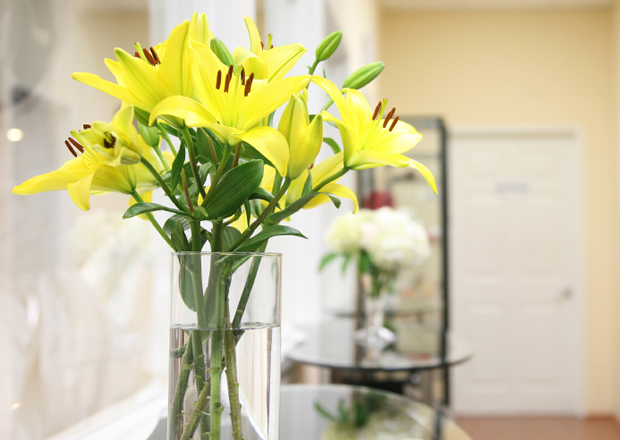 He then built a team of design and marketing experts to develop the Peachtree Petals brand. He launched the venture six months later and it was an instant and smashing success. 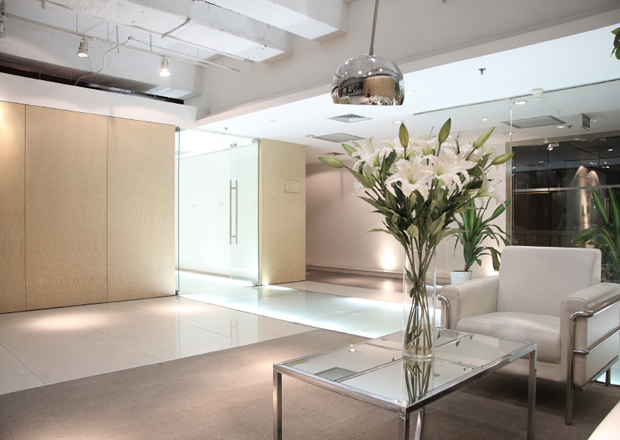 By employing Account Managers dedicated to each client, top-flight designers and top-tier internet marketing savvy, Peachtree Petals operates more efficiently and without an elaborate retail showroom. 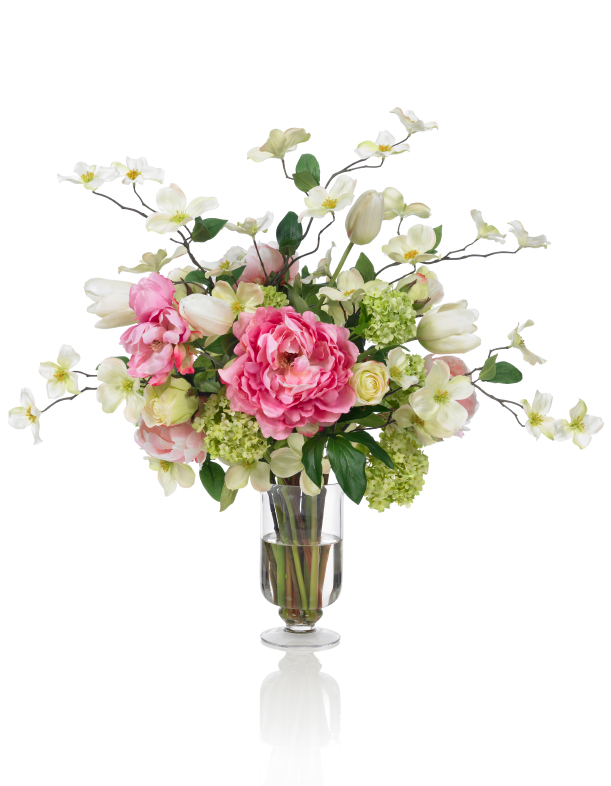 Now, one year later, Peachtree Petals has achieved multiple Master Florist designations and has positioned itself as a premier premium floral provider in Atlanta. 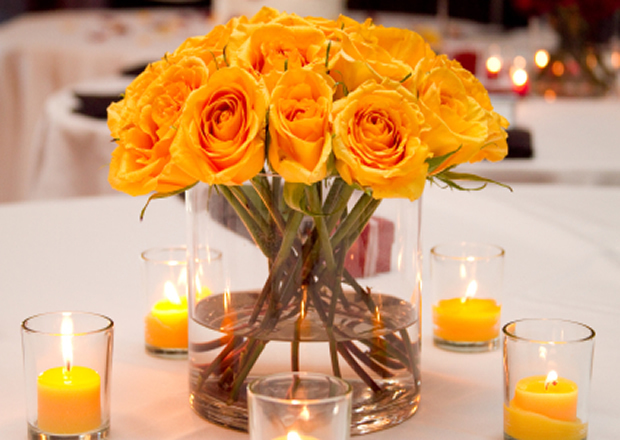 Our Award-Winning Design Team has more than 25 years experience creating premium floral arrangements providing you fantastic service and quality at the best prices. 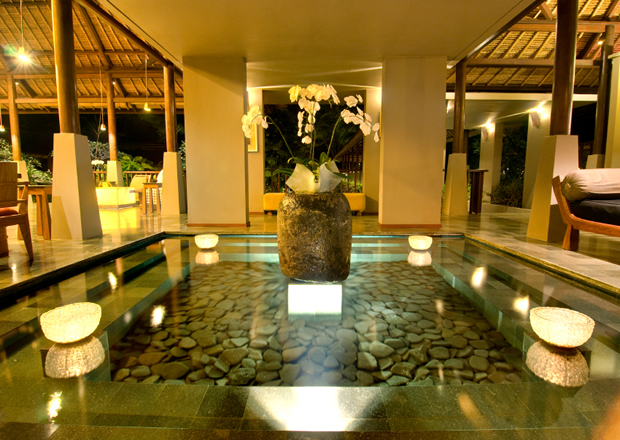 While browsing through our website, if you don’t see your exact needs, please call us direct. We know flowers! 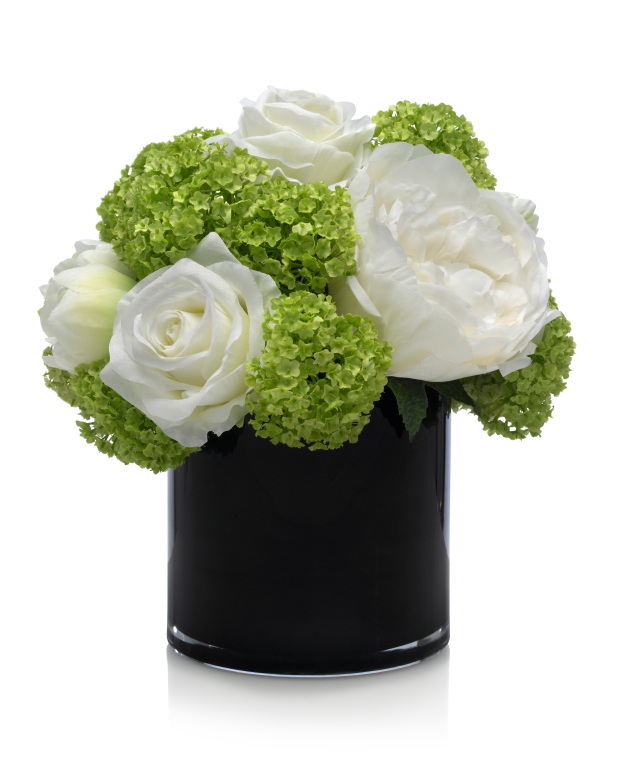 Our experienced staff can help you arrange the perfect bouquet for all your floral needs. 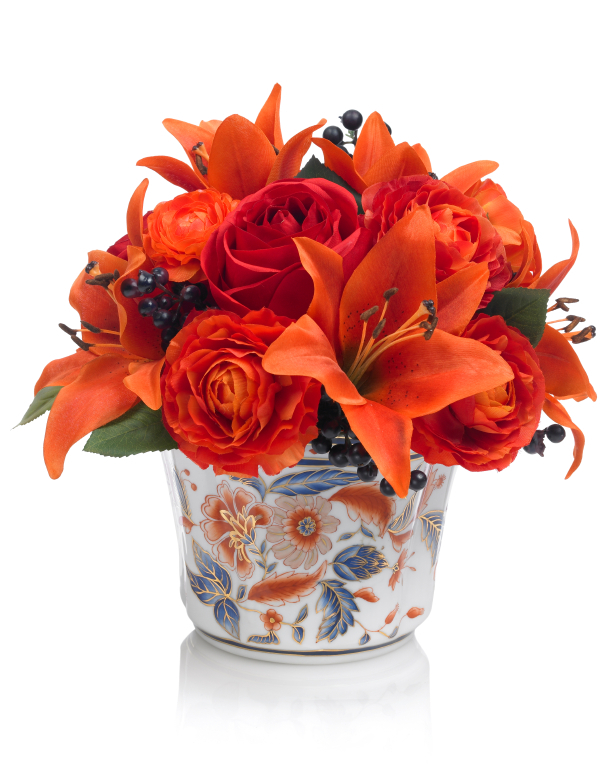 We have an extensive network of floral growers and importers to help fill your needs. By limiting the retail showroom space, we have been able to devote more resources to ensuring the best floral experience for our clients. 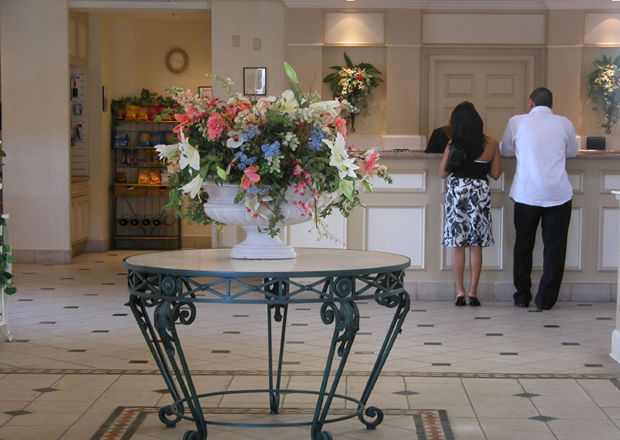 Your hotel lobby deserves the ambience that only marvelously fresh, beautifully arranged fresh flowers can bring. 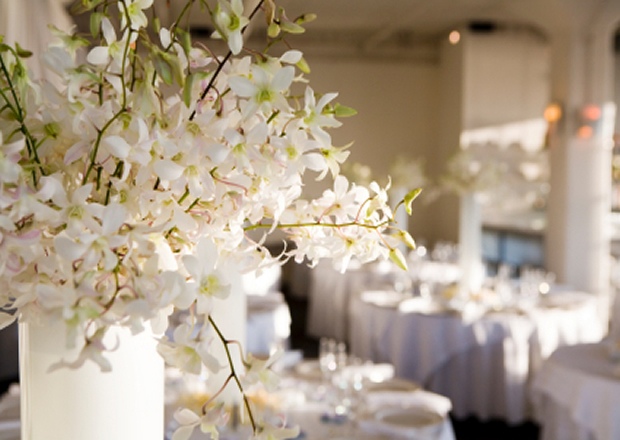 Let us design stunning arrangements for your rooms, events and concierge space. A great dining experience titillates all the senses. 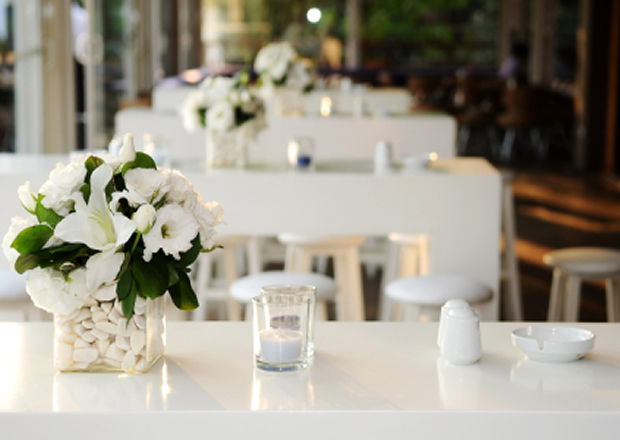 We can design beautiful floral arrangements for your entry, dining rooms and bar areas. 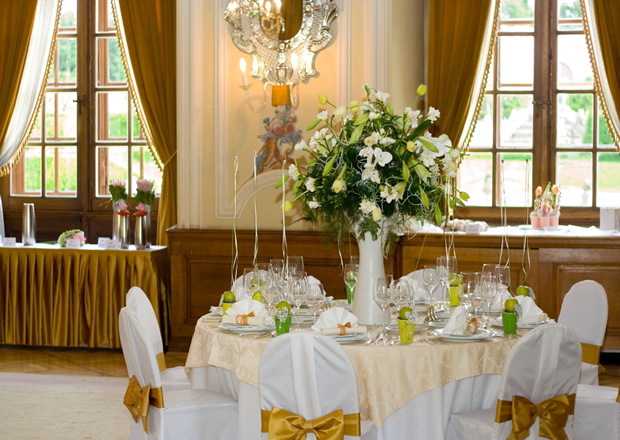 We also do special events. 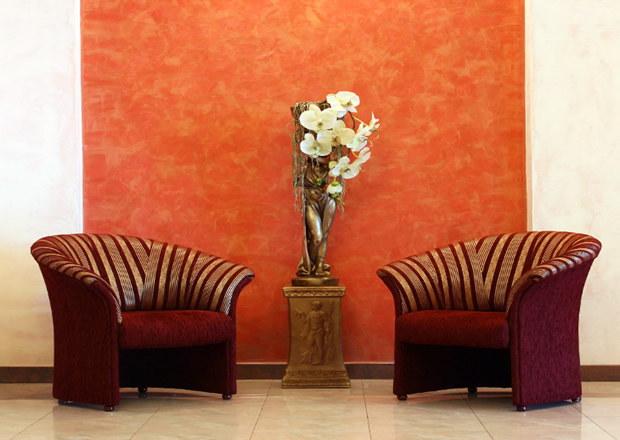 An office environment should speak to clients from the moment they come through the door. 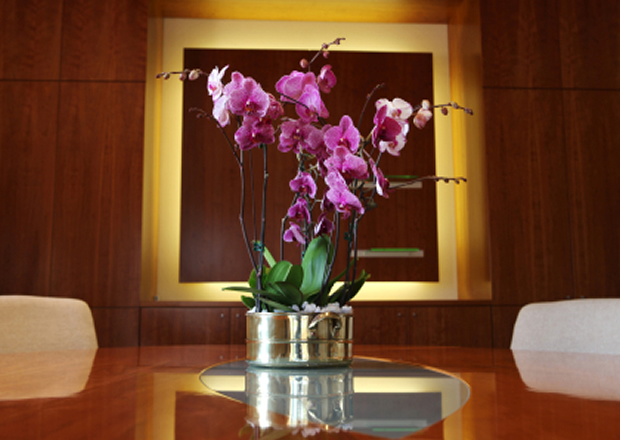 Our Design Team can enhance your lobby and conference rooms. 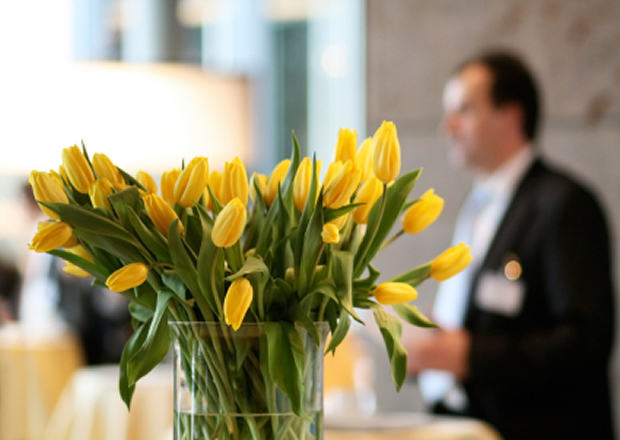 Your employees can enjoy discounted rates and our arrangements make the proper statement as a client thank-you and marketing tool. 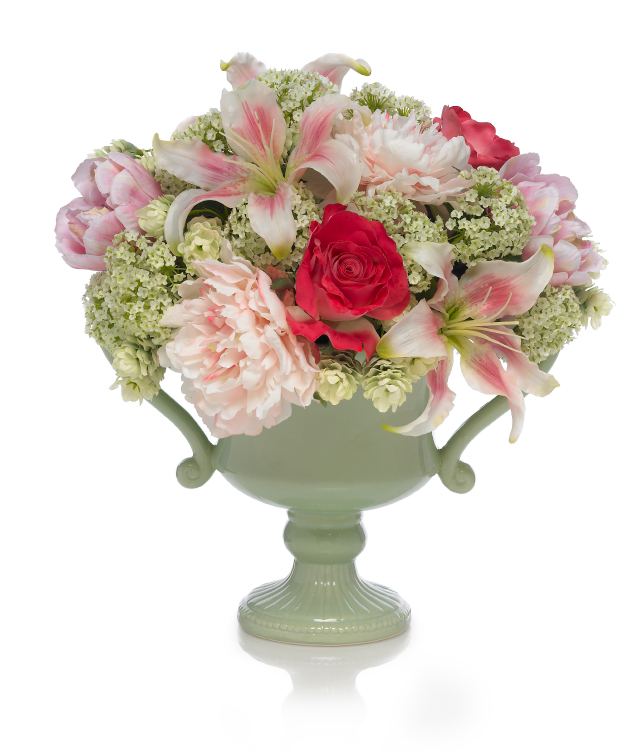 Our designers are proud to present a premium collection of arrangements that are inspired by the English Gardens and the love of gardening. 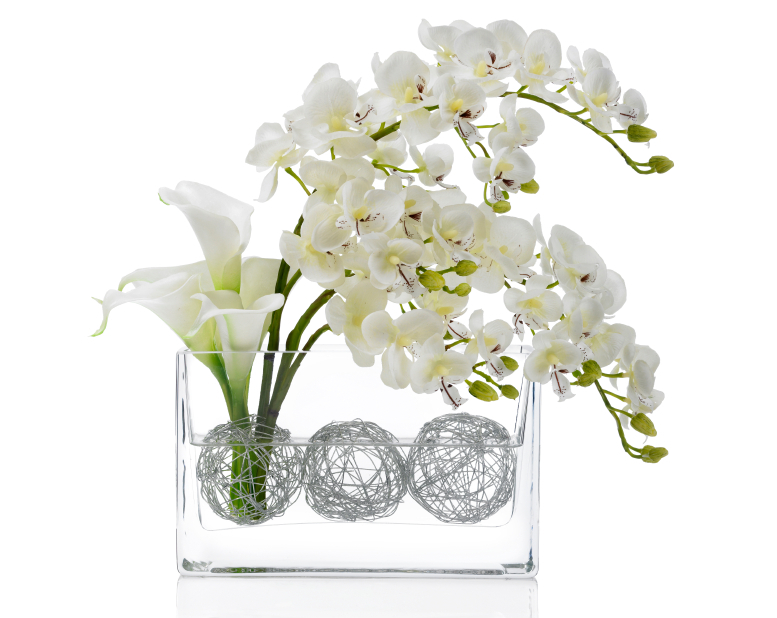 These arrangements are based on the simplicity of flowers and are arranged in simple vases with minimal greenery to enhance the beauty of the flowers.